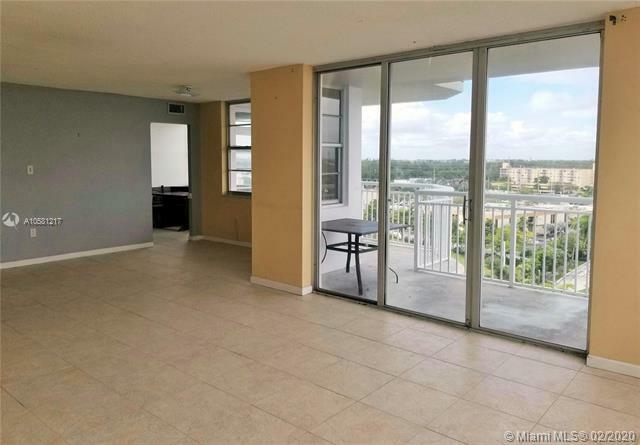 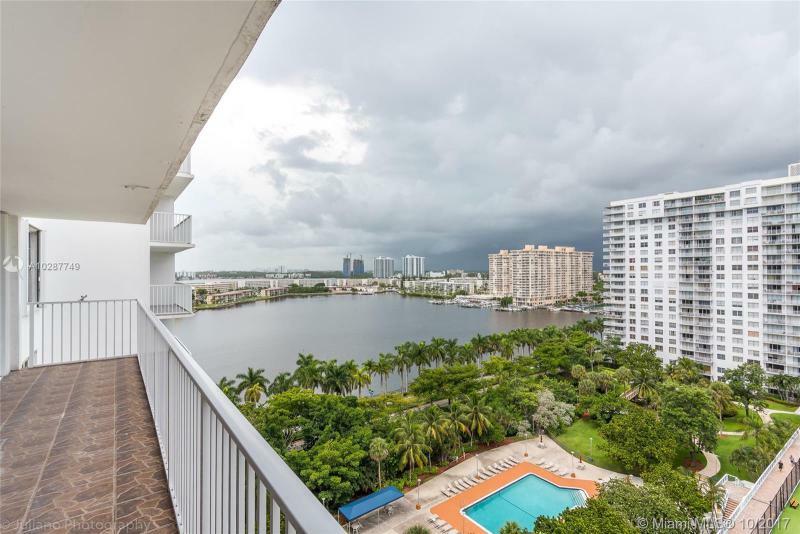 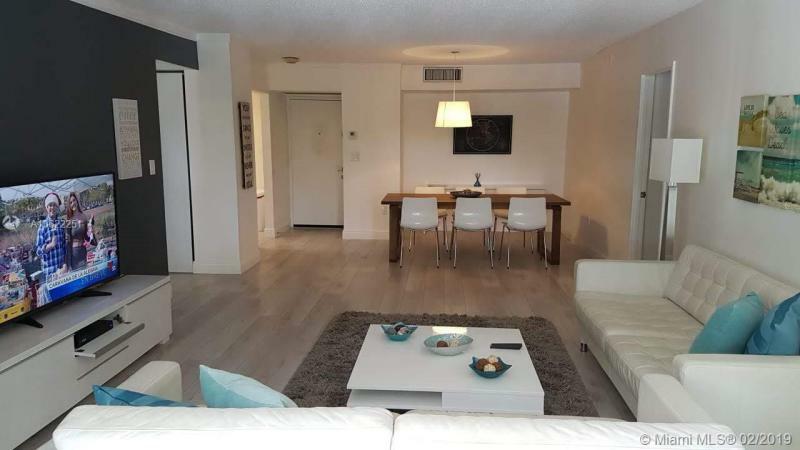 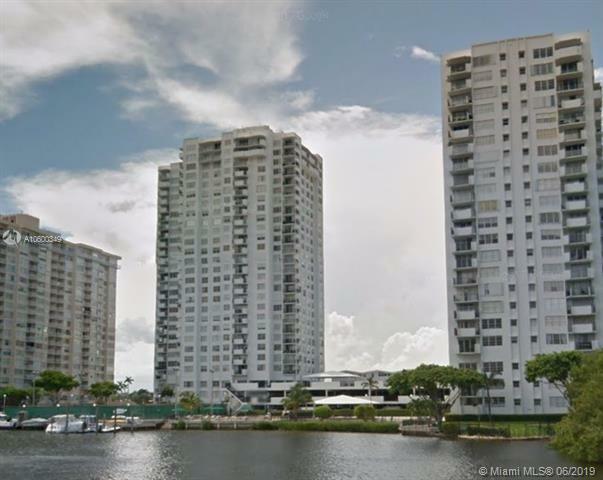 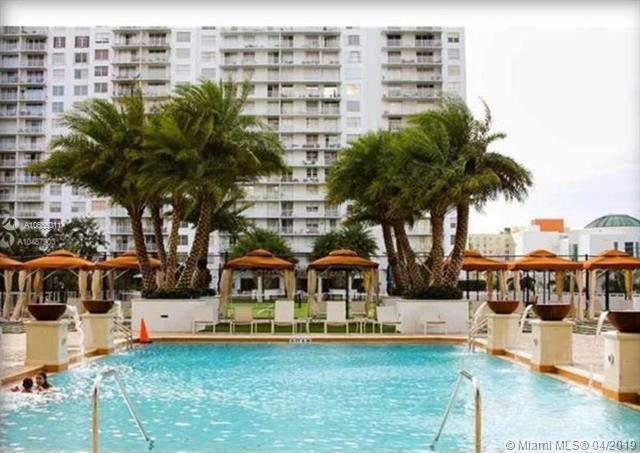 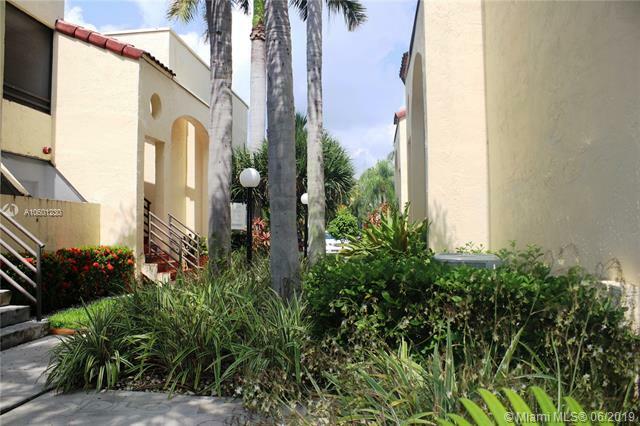 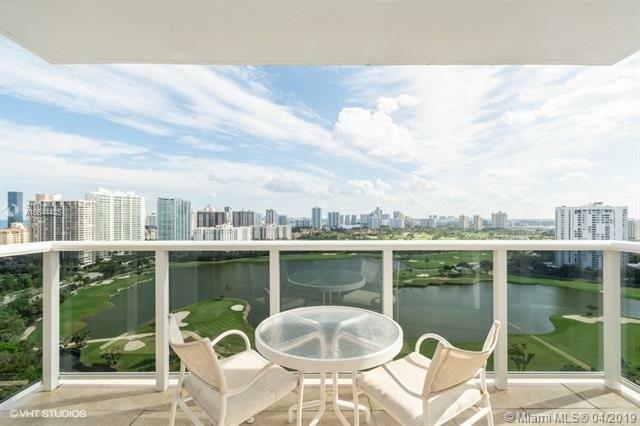 ESPACIOUS 2 BEDROOM 2 BATHROOM IN THE HEART OF AVENTURA. 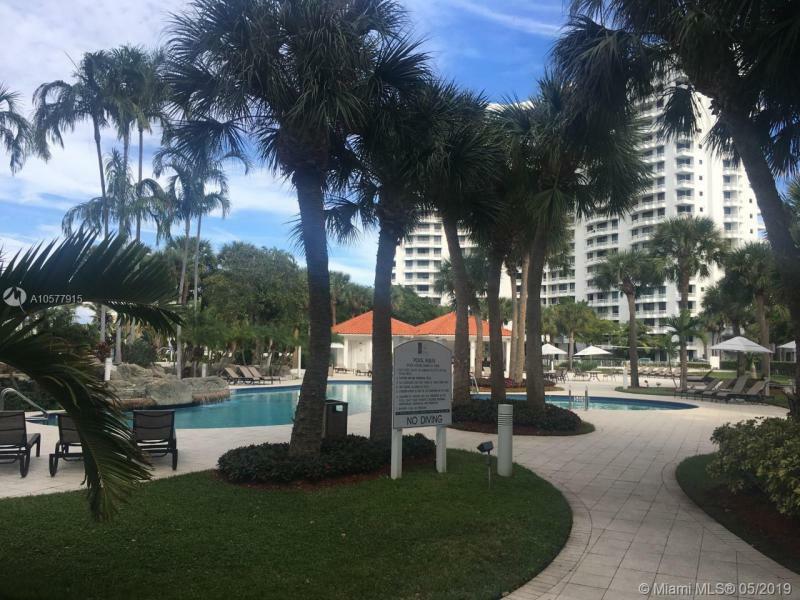 GREAT AMENITIES RESORT STYLE. 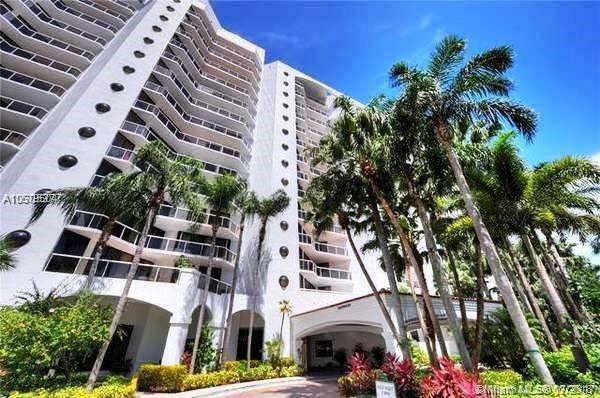 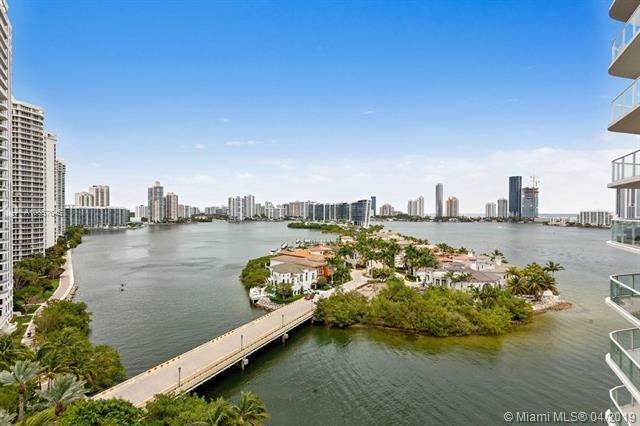 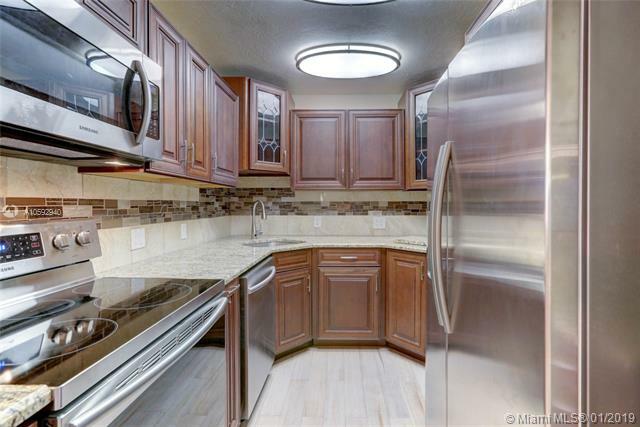 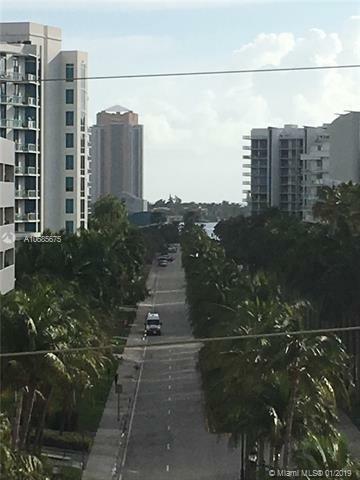 CLOSE TO THE AVENTURA MALL AND SUNNY ISLES BEACHES..